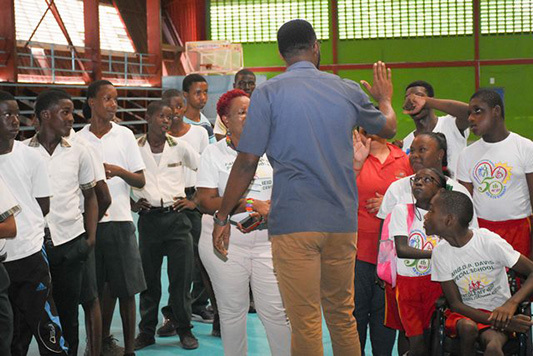 A two-day sport meet for students with disabilities from various schools began yesterday at the National Gymnasium, the Department of Public Information (DPI) said. 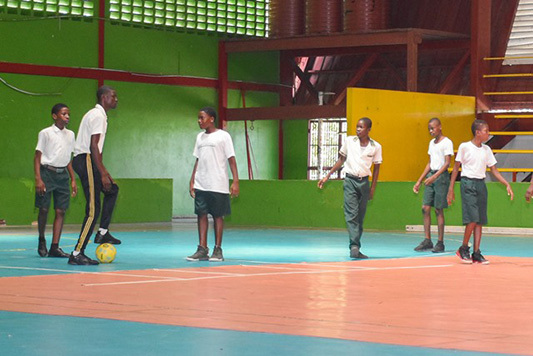 Participating schools include the Harold B. Davis Special School, St. Barnabas Special School, David Rose School for Handicapped Children, Special Needs School East Bank Demerara, Gifted Hands Learning for Children, Open Doors Centre, New Amsterdam Special Needs School, Ministry of Education Unit for the Blind and Visually Impaired, Linden Centre for Special Needs Children and Guyana Society for the Blind. DPI said that the students will be going head to head at cricket, football, swimming, table tennis, athletics and bocce. Director of Sport, Christopher Jones said this is the third year of the meet and the first time it is being held for two days. 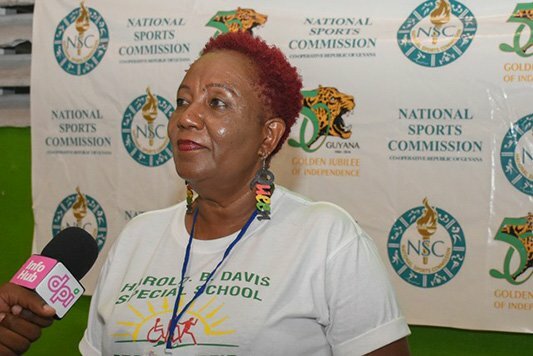 “The National Sports Commission, two years ago, made the commitment that we will do whatever it takes and whatever is necessary to ensure that the students from the special needs schools have those opportunities to participate in these games”, he said. sports for all. “Some persons are of the opinion that students with special needs cannot participate in sports and we have found this to be the complete opposite. 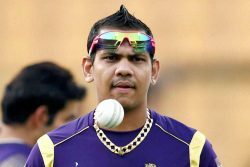 In fact, these youngsters look forward to these games, it brings a smile to their faces,” the Director of Sport stated. 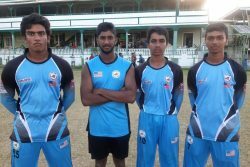 The sporting event will conclude today at the Guyana Defence Force ground with athletics and at the Colgrain House with swimming.